Review by "Allscrapbookingideas Design Team. Review by Gloria Stengel, member "Allscrapbookingideas Design Team". 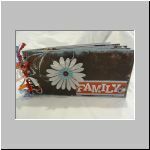 Review by Loretta Bettis, Member "Allscrapbookingideas Design Team". 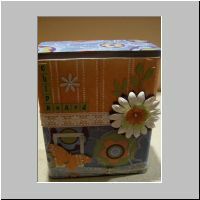 Review by Debbie Atkins, member "Allscrapbookingideas Design Team". 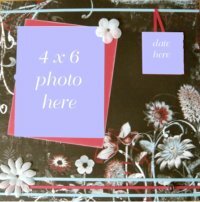 Scrapbooking kits gives you an easy way to get great finished results.